We read with great interest the article by Pugliese et al. 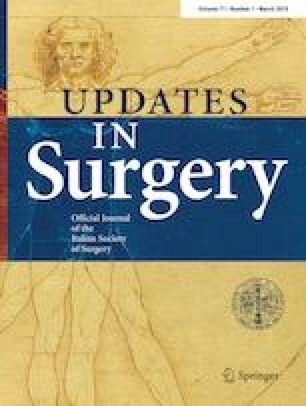 entitled “The clinical use of 3D printing in surgery” recently published by Updates in Surgery . In the past years, 3D printing has seen an almost exponential growth in several fields, including medicine and surgery, as testified by the increasing number of published articles. This success was fostered by technological progresses on manufacturing processes allowing to build layer by layer 3D objects at higher resolution.